Most Texans might expect the “hottest new restaurant” in Texas to be in Austin, a foodie haven. But, they’ be wrong. In fact, located 8 hours south near the Mexican border, the hottest new restaurant isn’t Mexican or Texan, Tex-Mex or Texican. It’s Vietnamese and it’s in El Paso. Viet Restaurant opened and created its Yelp account in 2017. … we look back at all the good things that happened in the big 2-0-1-7 and pay tribute to all the wonderful local businesses that opened this year. To create this list, our experts in the Yelp Data Lab identified the restaurants that were added to Yelp in 2017 and ranked the highest in their state, based on a formula that takes into account the number of reviews and star ratings. 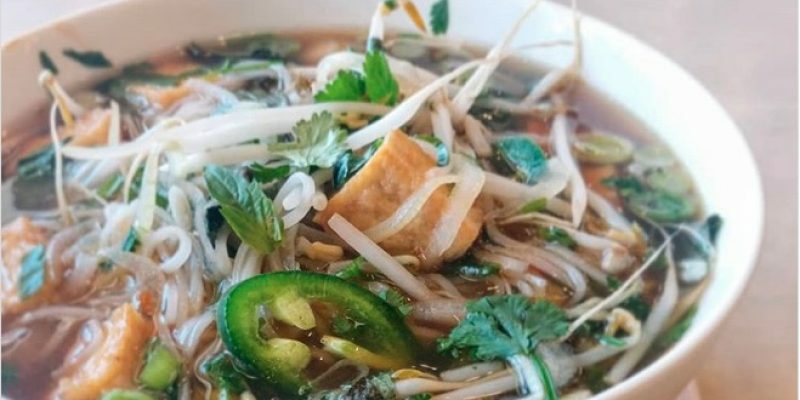 Customers don’t have to drive to El Paso to get good Vietnamese food, but if they are in the area, it looks like a spot not to miss.